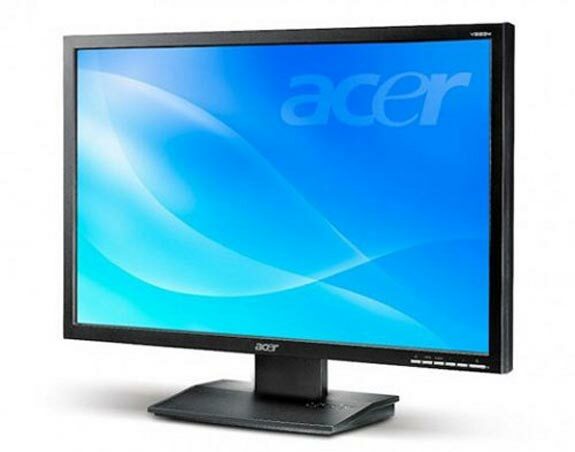 Acer has launched two now monitors which are designed to use less power than standard LCD monitors, both of these new green LCDs use 36% less power than previous Acer models. There is a 19 inch version, the V193WBbmd and the V223WBbmd which is a 22 inch version. both of these new green LCD monitors feature a 10,000:1 contrast ratio, a 5ms response time and a 200cd/M2 brightness rating. The 19 inch version comes with a 1,440 x 900 resolution and will retail for $185 whilst the 22 inch model features a 1,680 x 1050 resolution and will retail for $236.